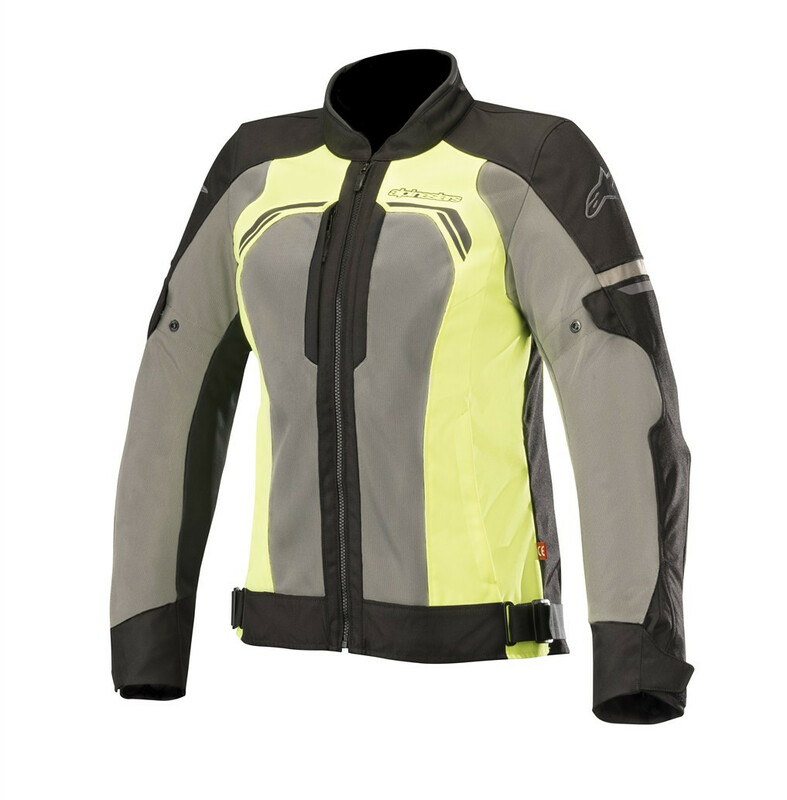 Designed and developed exclusively of women riders, the STELLA Durango Air Jacket features extensive mesh paneling for excellent cooling performance, while a range of fit and volume adjustment systems ensure a close fit. 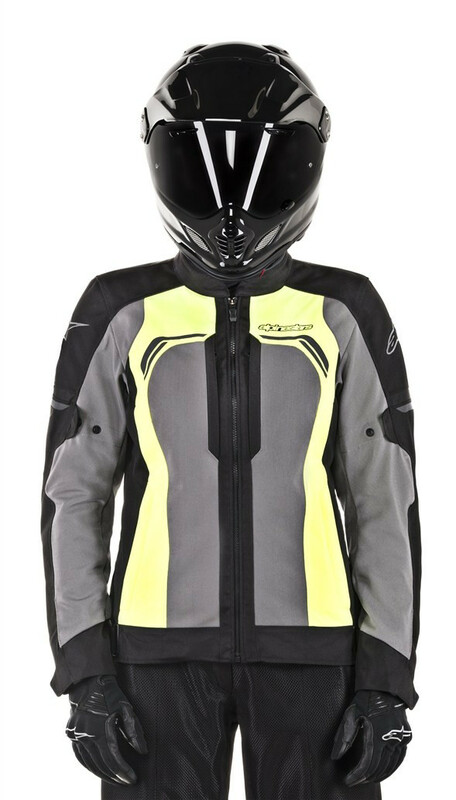 With CE certified protection and the ability to upgrade to Alpinestars innovative Nucleon back and chest protection the Durango Air provides optimized comfort and protection. • Multi-fabric shell construction with mesh panels on chest, sleeves and back for improved cooling performance. 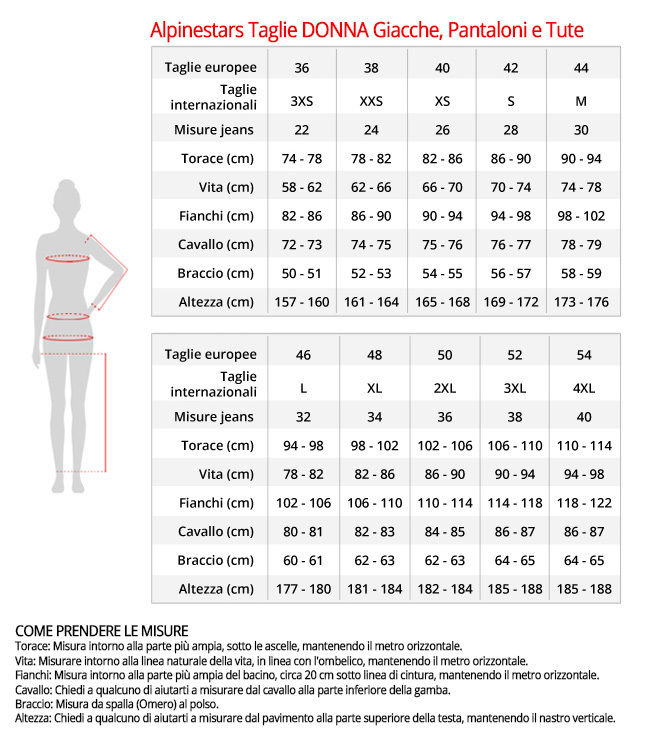 • Volume adjusters on sleeves for improved fit and to avoid material bunching. • Two deep zippered hand pockets, front chest pockets and front inner waterproof pocket for safe and convenient storage of small belongings. 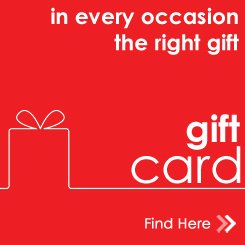 • Elbow accordion helps movement and comfort on the bike. 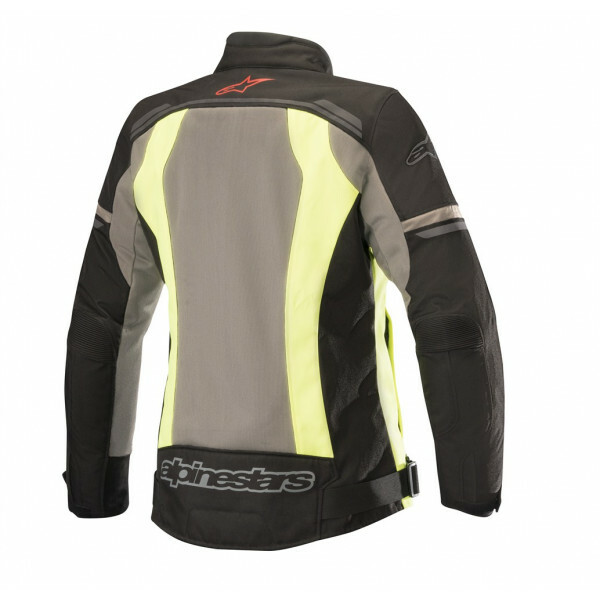 • Pre-curved sleeves construction gives optimal fit and reduces fatigue. 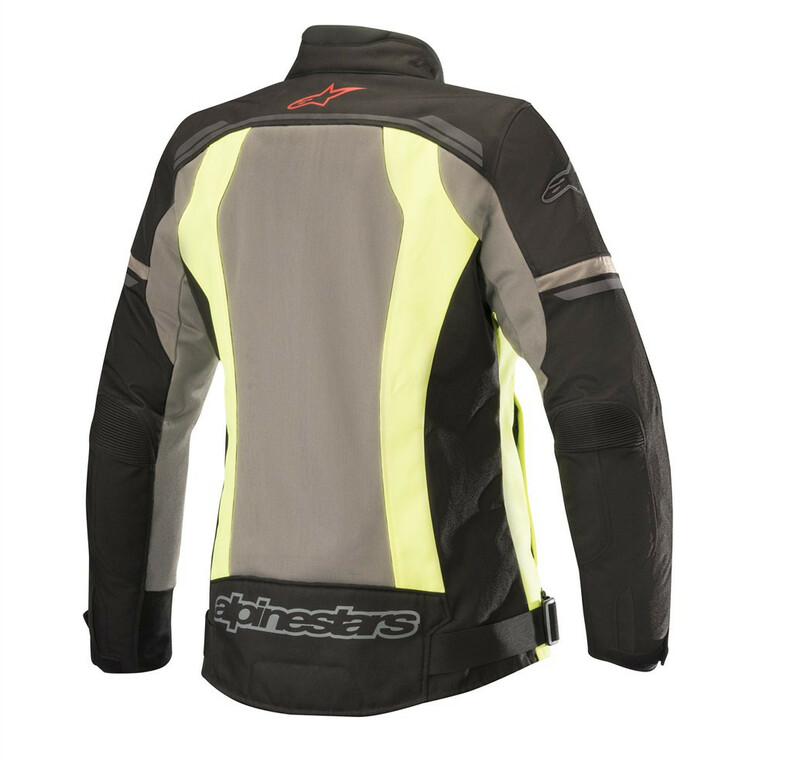 • Reflective detailing and print for improved rider visibility. 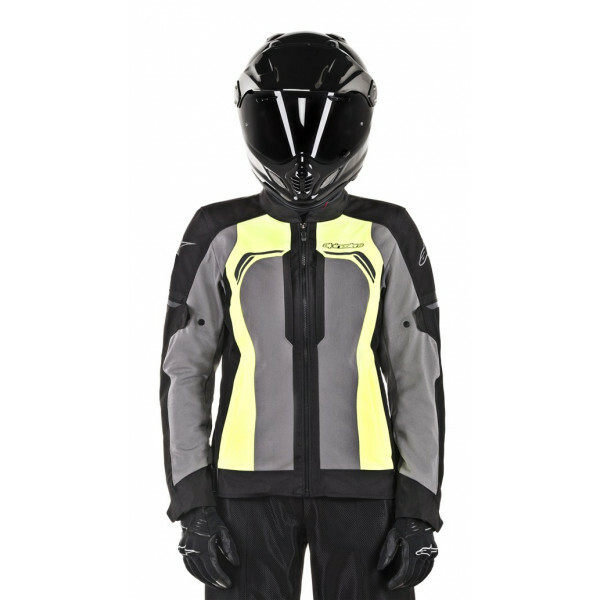 • Internal Level 2 CE-certified Bio-Air shoulder and elbow protectors.